Online Mastering is the final step to get your music sounding the best it can before release and to translate well on all playback systems from headphones to full range nightclub systems. Dynamic Mastering Services offer high end audio mastering services and vinyl, CD, digital download mastering services to labels, bands, musicians and recording studios looking for an affordable professional no compromise audio mastering service. Bryston powered PMC IB1S's (large format speakers) play into an acoustically tuned room. You can be certain your music will be listened to in extreme detail and the utmost accuracy. David Mackie Scouller uses a Lynx Hilo AD/DA Converter to feed World class analogue audio mastering equipment - Foote Control Systems, Gyraf Audio, Smart Research - to add warmth, width, clarity, punch & impact, depth and a highly desirable unique tone. Monitoring and processing quality that is hard to find at this price point. David Mackie Scouller has been involved in all aspects of music production for over 30 years and now specialises in audio mastering. He has an extensive knowledge of all music genres and has the skills to get your music to sound the best it can. Online mastering has allowed clients from around the World to trust David with their music. 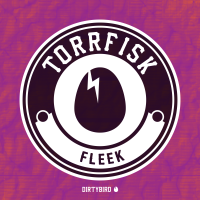 Recent clients include: Enhanced Music, Enhanced Progressive, Colorize, Dirtybird Records, Dirtybird Select, Nervous Records, Nurvous Records, Rili:s, Unrili:s, The House of Disco, Guesthouse Music, Wax Worx, King Street Sounds Records, Sirsounds Records, Made In Miami Records, Inner City Records, Sleazy Deep, Blockhead Recordings, Octavia Records, Phobos Records, Tambor Music, Deep & Dope Records, Jupiter Label. Matt Fax x Dezza - Sweet Dream. 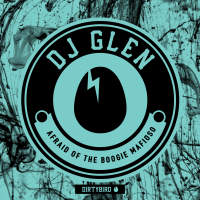 Dj Glen - Afraid Of The Boogie Mafioso. 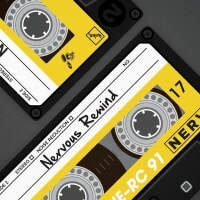 Nervous Hip Hop Classics Retouched featuring tracks from Underground Mafia, Black Moon, Redrum and Mad Lion. 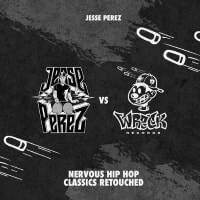 All remixed by Jesse Perez. 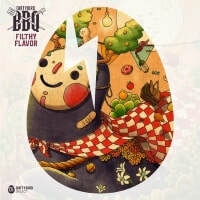 Dirtybird BBQ: Filthy Flavor. Featuring music mastered by David Mackie Scouller. 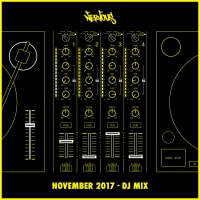 Raffaele Rizzi - Back To The Old School E.P. 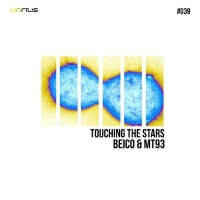 Beico & MT93 - Touching The Stars E.P. 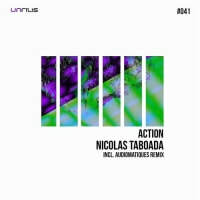 currently at Number 22 in the Beatport Top 100 Techno Chart. 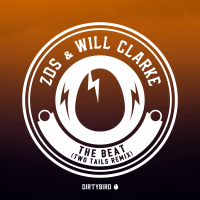 ZDS & Will Clarke - The Beat (Two Tails Remix). 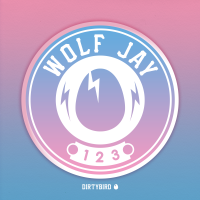 Wolf Jay - 1 2 3. 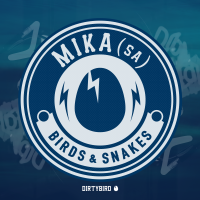 Mika (SA) - Birds & Snakes. 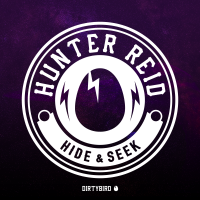 Hunter Reid - Hide & Seek. 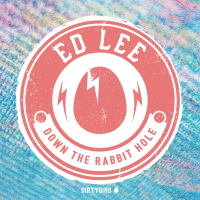 Ed Lee - Down The Rabbit Hole. 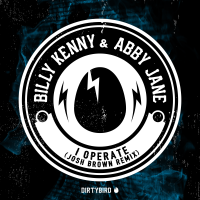 Billy Kenny & Abby Jane - I Operate (Josh Brown Remix). E.R.N.E.S.T.O. 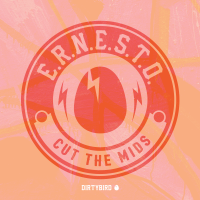 - Cut The Mids. 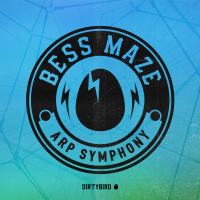 Bess Maze - Arp Symphony. 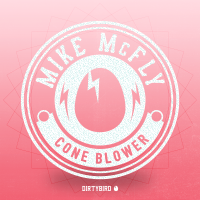 Mike McFly - Cone Blower. 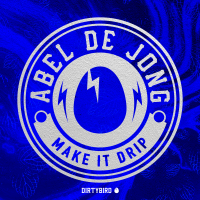 Abel De jong - Make it Drip. 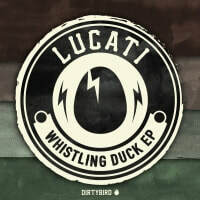 Lucati - Whistling Duck E.P. 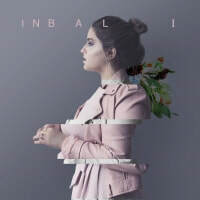 Debut single from Inbal Croitoro - Almost Twenty. 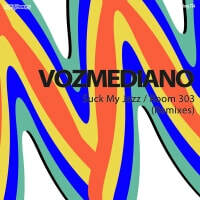 ​This track has been receiving great reviews. 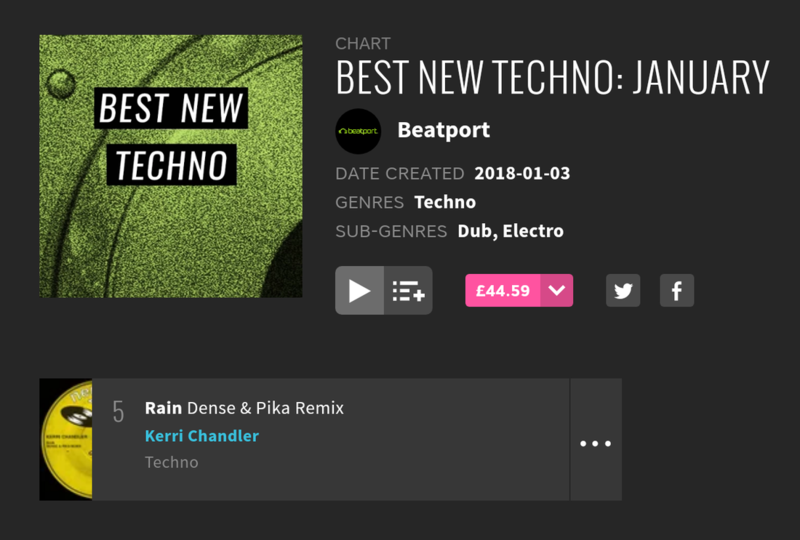 Number 5 in the Best New Techno: January Chart on Beatport. Tommy Bones - So Nervous feat. Aisha. 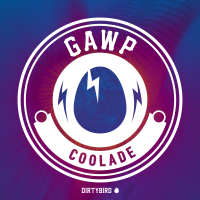 The most wanted track of the week on Traxsource! 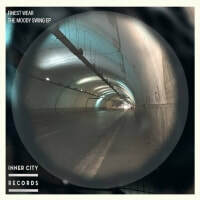 This track was premiered on BBC Music Introducing. DJ Pope & Marc Evans - Do You Remember. 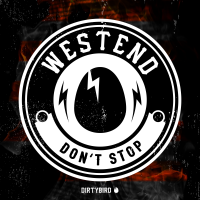 This track is currently storming up the Traxsource Soulful House Chart and is currently at Number 7. Lou Gorbea - In My Head feat. Dawn Williams. The David Harness Vocal Mix reached Number 7 in the Traxsource Soulful House Chart. 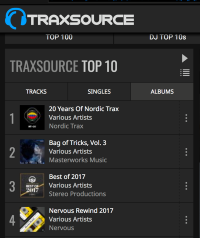 Nervous Rewind 2017 is currently Number 4 in the Traxsource Album Charts. 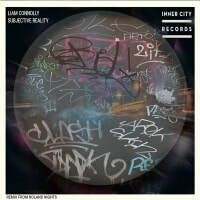 Liam Connolly - Subjective Reality E.P. Inc. Roland Nights Remix. 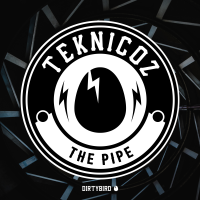 Subjective Reality reached Number 12 in the Traxsource Essential Deep Chart. 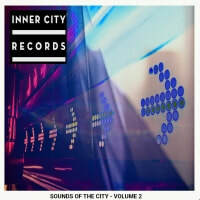 Released by Inner City Records. Mood Swing reached Number 11 in the Traxsource Essential Deep Chart. 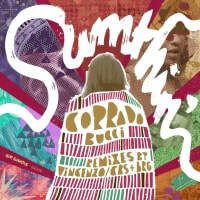 Corrado Bucci - Sumthin' out now on Sirsounds Records. 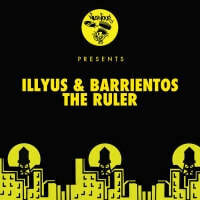 Illyus & Barrientos - The Ruler. 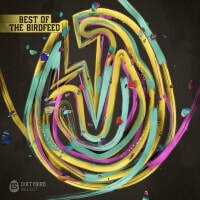 ​Tracks from this release are currently working their way up the charts! It's been almost two decades since Arthur Baker released a Criminal Elements Orchestra single. This is the man and the production entity responsible for some of the most seminal tunes in the annals of dance music history! 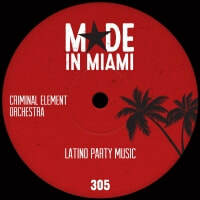 Criminal Element Orchestra - Latino Party Music. Released by Made In Miami. DJ Rooster and Nervous go back! 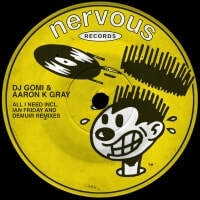 He released the Music Is Everywhere 12" with them in 2001! 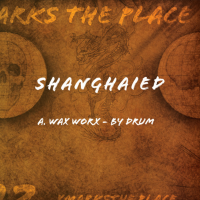 A veteran producer who knows what it takes to make a quality house jam. 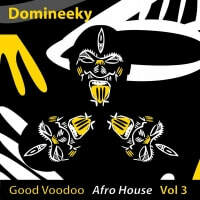 Good Voodoo Music - Afro House Volume 3 is now available on Traxsource. This is Domineeky's third and final instalment of the Afro House Series. 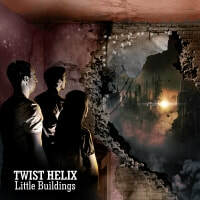 Twist Helix - Little Buildings from the forthcoming 'Ouseburn' Album. 'Little Buildings' has already received lots of great reviews and has been played by Nick Roberts at BBC Introducing in the North East. Little Buildings is out now! 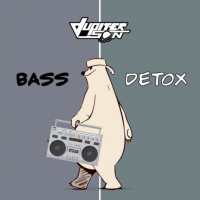 Jupiter Son - Bass Detox is available as a FREE download! 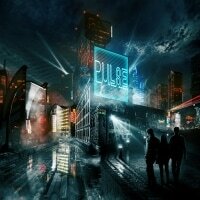 Twist Helix - Pulse from the forthcoming 'Ouseburn' Album. 'Pulse' is available now on digital download and streaming services. 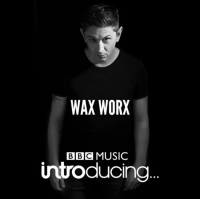 'Pulse' has been played by Nick Roberts at BBC Introducing in the North East. The Shire Tones - Truly Grateful album is now available to buy at Amazon, Google Playstore and iTunes Apple. 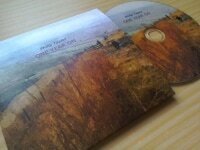 Phillip Taylor - One Year On is a 12 track solo Acoustic Guitar album which has already received good reviews. 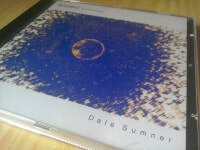 Dale Sumner - Beyond: A Journey is a 7 track album of ambient music which is mixed to create an hour length piece of music suitable for meditation. The album is now available to buy on Amazon, Google Play and iTunes. 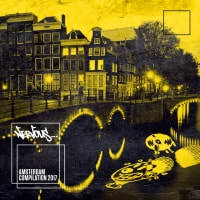 ​I run my own recording studio and have collaborated with David at the mastering stage of many album and E.P. projects over the years. I can't recommend David highly enough. 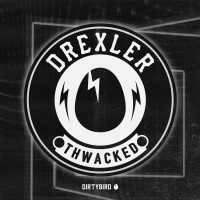 No matter what I throw at him, he always nails exactly what I'm looking for ... better tonal balance, clarity and mixes which sound as good as they can on any sound system. David has a great ear for and an intuitive understanding of the wide ranging styles of the artists I record and mix. The masters always arrive back on time and communication happens all the way through the process. At Dynamic Mastering Services, you know your mixes are in a safe pair of hands ... and ears!" "Thanks for doing this. We checked it out and it does indeed sound like a good master." 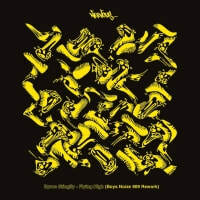 "Thank you, the mastering sounds good and we will use it for the release. We will be in touch about future work." "Finally had a chance to check everything out today and it's all great as expected!" "Thanks for the masters, they sound brilliant as always."